Fort Valley State University is the only public institution in Georgia that offers a Master of Science degree in biotechnology. Biotechnology is the development of products from living organisms, their components, or systems. Often, biotechnology is applied to develop agricultural advancements, food, and medicine. FVSU master’s degree candidates can specialize in plant biotechnology, animal biotechnology, and applied biotechnology. Biotechnology is an interdisciplinary, cutting-edge science that encompasses biology, plant and animal sciences and engineering. It is used as a scientific vehicle for many purposes including enhancing crop yield and quality, developing pharmaceuticals, improving health and nutrition and providing new methods for removing environmental toxins. The field of biotechnology is growing, and so are the opportunities in this industry. There are more than 1,500 biotech companies in the United States and many of them are located right in Georgia. This program is designed to take students to the next level by preparing them for positions at large and small companies in pharmaceutical, biotechnology, consulting and high-tech industries, as well as government laboratories. Graduates of this program can pursue careers as research specialists, teachers, scientists and laboratory technicians. 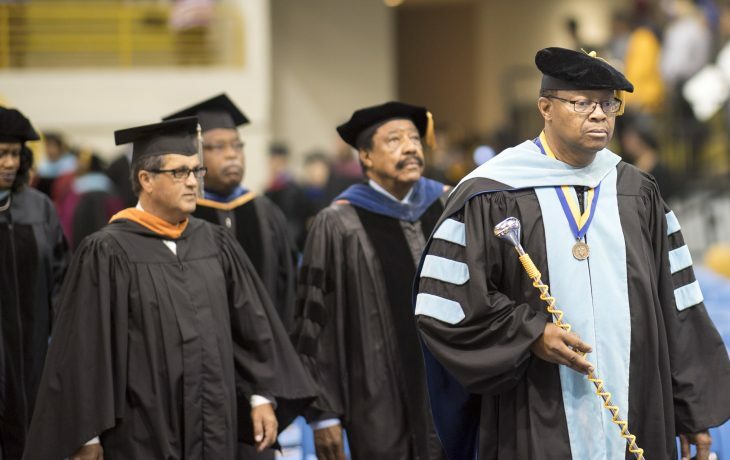 FVSU’s Master of Science Degree Concentration in Biotechnology Program is administered through the College of Agriculture, Family Sciences, and Technology. 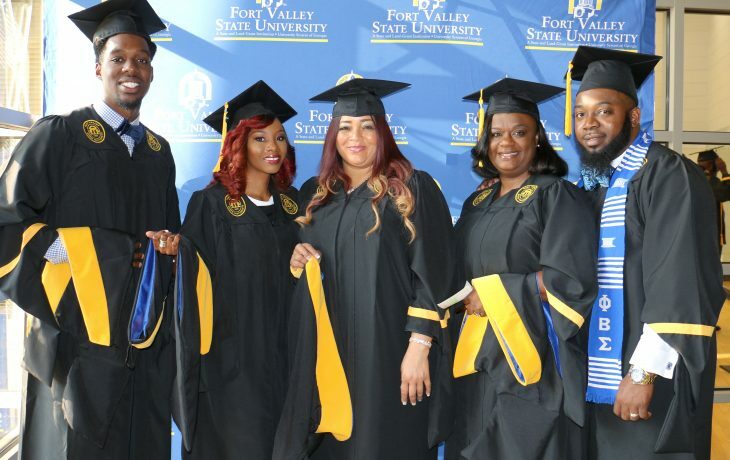 Learn more about enrolling in a graduate program at FVSU.